– A fun, free, action-packed Saturday morning program for kids ages 4-12. Our big buses pick up over 100 kids throughout Surrey to get together for a great time and important life lessons, and everyone gets a treat every day! – in the summer months, we bring Kids Klub on the road into apartment complexes with our mobile teams. Kids can come right out of their apartment and engage with a free fun program weekly. – For preteens in grade 5-8, ConnXion arranges outings and high-energy in-house programs for fun, friends, and personal growth. Free rides are provided for our events. – Youth in grades 8-12 are welcome to join Fusion on Friday nights. Free rides, great times, and encouragement to make life count are all part of the package. 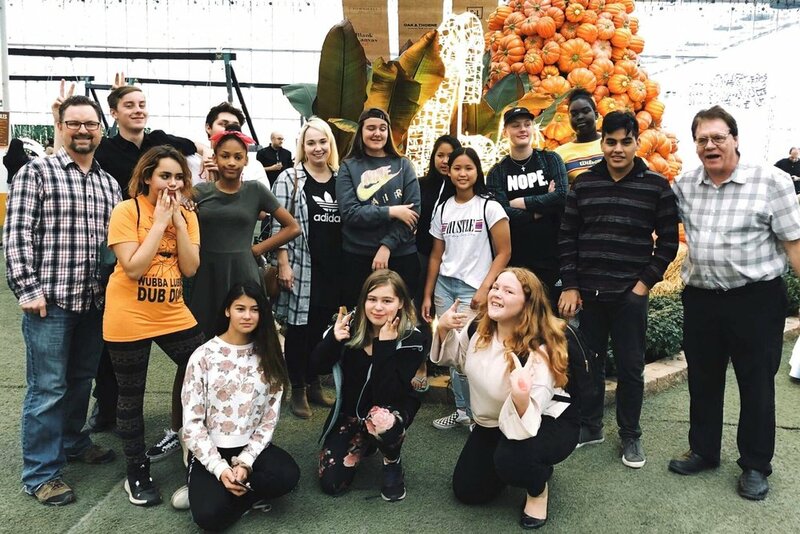 – Designed for teens who want to take their leadership to a deeper level, Impact Team combines service with Kids Klub, classes, retreats, and personalized mentoring to help young people maximize their impact on the world. – For young adults aged 18-25, The Core is our young adults’ group that gets together for good times and coaching through the transitional years of young adulthood.